The Colley Pub, located at 15615 Route 87 east of Dushore, recently changed hands to new owners, Anthony Sneidar Jr., and Anthony Sneidar III. 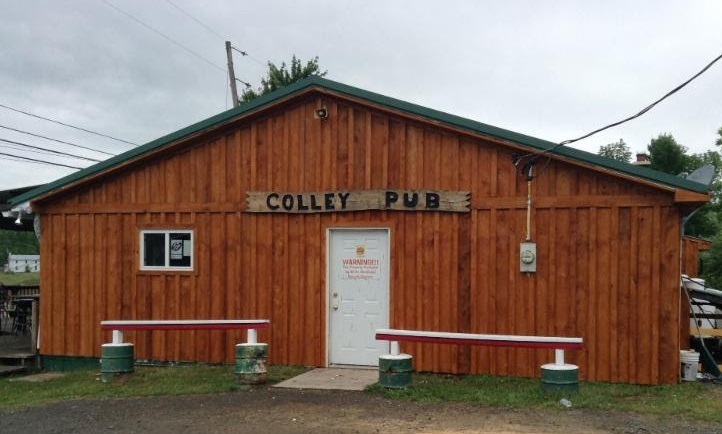 The Colley Pub received a loan from the Northern Tier Regional Planning & Development Commission (NTRPDC) for $62,800 towards the purchase of the business. NTRPDC partnered with First National Bank, and the project will sustain four full-time employees and six part-time employees. In three years, the Sneidars expect to add two additional full-time and four part-time positions at the Colley Pub. If you are a business owner interested in financing options, please contact Loan Program Manager, Stacey Urban at (570) 265-1510 or by e-mail at urban@northerntier.org.